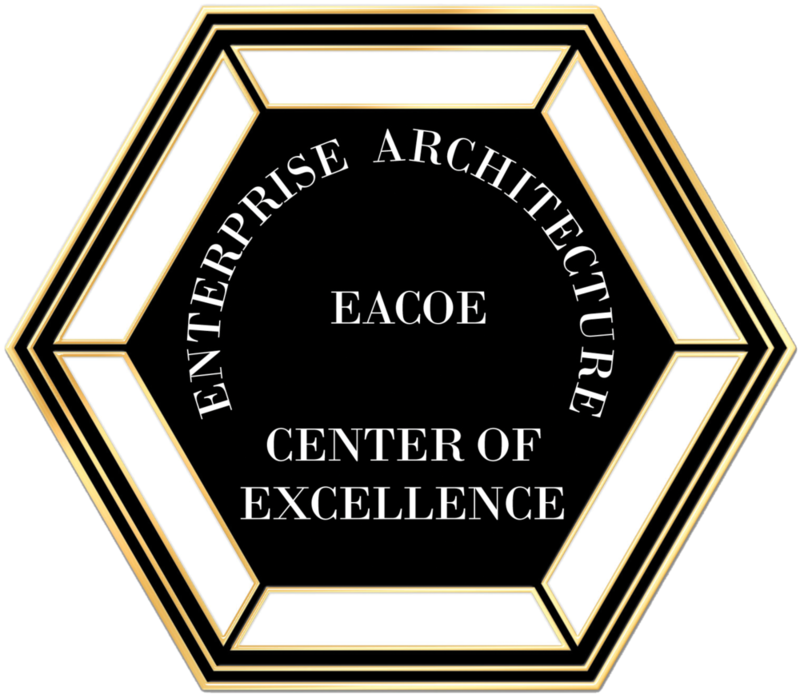 The Enterprise Architecture Center of Excellence (EACOE, and its predecessor/parallel organizations) have invested over 40 years in developing a robust body of knowledge for executing architecture and model driven business and technology planning, business process engineering, and application development. These techniques, methodologies, and processes are recognized as best practices, and are used globally. Our Certified Enterprise Architects have the proven ability to perform Enterprise Architecture activities with globally accepted standards and guidelines to ensure that the enterprise’s information technology and business systems are aligned with Business Goals, are capable of change in continually changing business and technology climates, can reuse enterprise systems assets, and are cost effective. 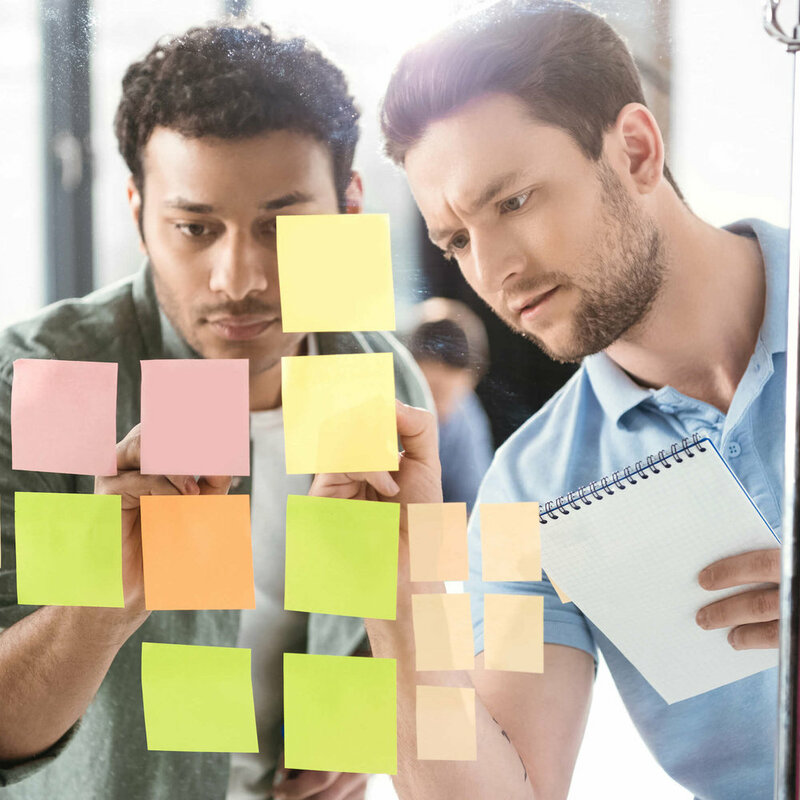 Comprehensive & interactive, our signature in-person workshops you the chance to learn the principles of EA while networking with a diverse group of colleagues. These live, interactive online workshops give you the opportunity to receive the exact same training as our in-person workshops from the convenience of your home or office. All you need is an internet connection! Learn at your own speed, from the comfort of your own home. Our online self-paced workshops allow you get your EA learning in a relaxed, convenient pace. You Can Also Register As A Guest For Access To Exclusive Content! Our Workshops Fill Up Quickly - Claim Your Spot Today!